MITO A21 FullView with 5,7” FullView screen that will please your eyes visual needs while looking at or taking pictures with its 8 MegaPixel rear camera and a selfie with 8 MegaPixel front camera with flash. Keep your privacy with the Face Unlock and Fingerprint feature. 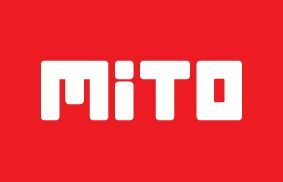 MITO A21 FullView will be the perfect life partner with 2900 mAh battery and 4GLTE connection.